Yolks on You is a fun game to bust out for a special night or to integrate into your camp or retreat. 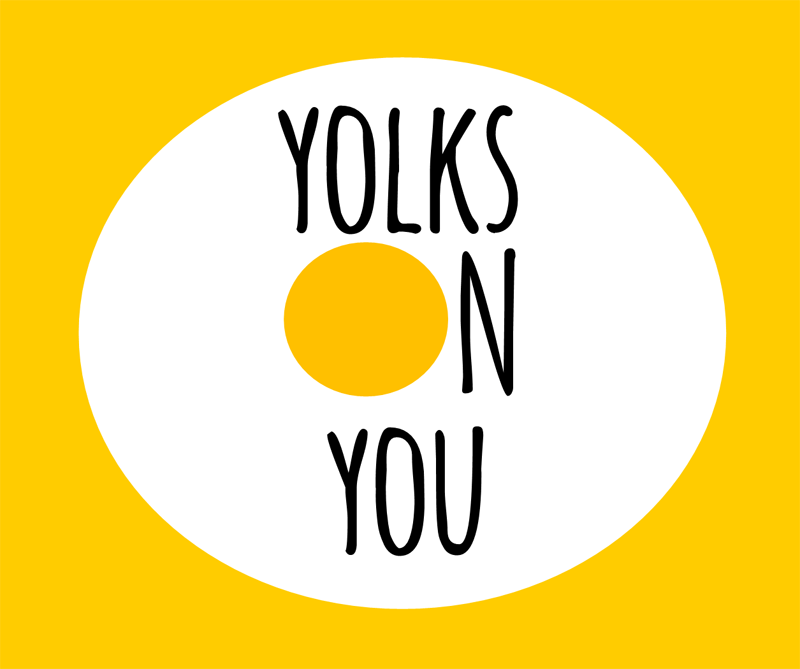 As we mentioned, Yolks on You is a tremendously fun game that is sure to build some energy with your group. If you are at camp and already have teams, select one person from each team and have them square off against each other. The game works best with 8 people. The 4 winners can then face off in the semi-final and then you can have a championship game to complete the drama! Have two people come up per round and line them up so they are facing each other, with the plastic tube between them. Crack an egg and dump the white and yolk into the tube using the funnel. Shake it down into the middle of the tube and give each contestant one of the ends. It is their job to try and blow the egg onto the other person through the tube. Give the countdown and see who has more wind power! The goal of the game is to make sure your opponent has egg on their face! Whoever stays clean is the winner!! Use Jello or thin out some pudding. It’s not quite the same, but works in a pinch. Disclaimer: One of our readers brought to our attention that they had two participants who were over zealous and passed out from blowing too hard for too long. To avoid this, simply stop after 20 seconds and reset the game. This will allow participants to catch their breath (if the temperature is hot, . You can also avoid this problem by shortening the tube, which will shorten the duration of the game. 1. It will be important to make sure that contestants do not start blowing before you say go. If anyone goes early, reset the game (if possible) or disqualify the person who started early. 2. If you are inside, put down a plastic tarp and have a garbage can nearby to help with cleanup. 3. Make sure to elevate the participants so that everyone can see. This is also a great game to work the crowd! 4. Award eggs to the winning team. Hard-boiled or scrambled work great!